Exciting News Coming Soon! 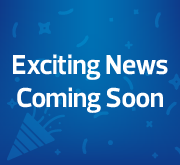 Exciting News Coming Soon! 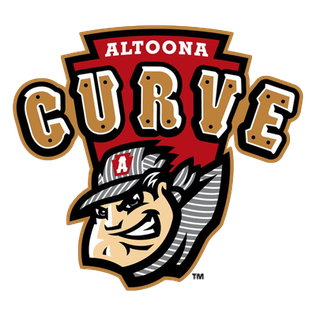 Curve fans will continue to enjoy a full game day experience through TicketReturn’s industry-leading online, mobile and box office ticketing technologies. 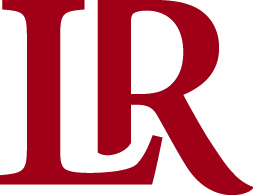 TicketReturn partners with Lenoir-Rhyne to allow them to accurately and quickly track attendance, sell group tickets and allow fans to have access to an online account to manage their tickets. 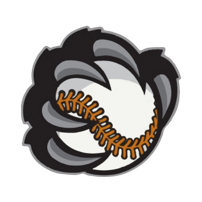 Fans of the Ridgefield Raptors collegiate wood bat baseball team will soon take advantage of TicketReturn's intuitive online ticketing solution that puts them in control. 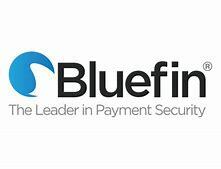 TicketReturn brings the Security, Reduced PCI Compliance and Brand Protection of Validated P2PE to its Box Office Clients with its Bluefin partnership. 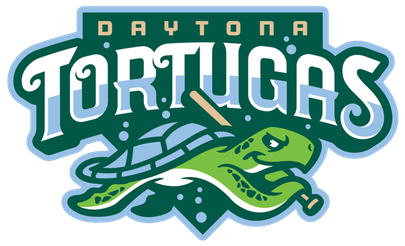 ﻿TicketReturn is proud to announce a new partnership with the Daytona Tortugas. The ball club will take advantage of TicketReturn’s mobile ticket delivery platform, as well as its group ticket capabilities, to best serve Tortugas fans across Florida. 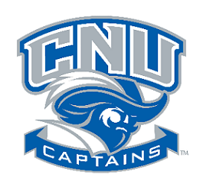 TicketReturn to provide easy-to-use ticketing solution for Colorado Christian University that will aid in attendance tracking and reporting across campus. TicketReturn clients lead the way in MiLB Attendance. 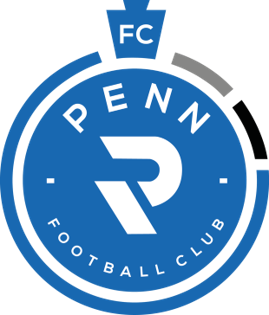 Six teams topped their respective leagues, and Ten others set single-game attendance records in 2018. 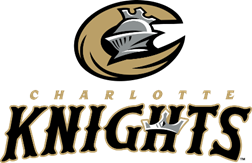 TicketReturn renews 12-Year partnership with the Charlotte Knights continuing to provide industry-leading Box Office, Mobile, and Online solutions. TicketReturn partners with Frostburg State to help expedite student access to events while tracking attendance with robust reporting features. 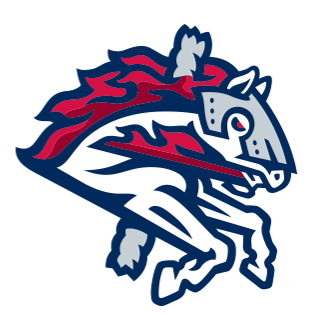 Saint Mary's College renews 8 year partnership continuing use of TicketReturn's Box Office, Online, and Mobile Ticketing Solutions. 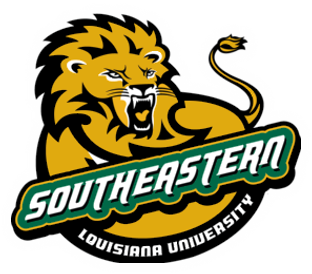 Southeastern Louisiana University Athletics and TicketReturn extend a successful eight-year partnership. 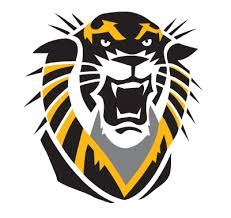 TicketReturn and Fort Hays State University extend successful four year partnership expanding service campus-wide to include Athletics, Performing Arts, and Student ticketing. 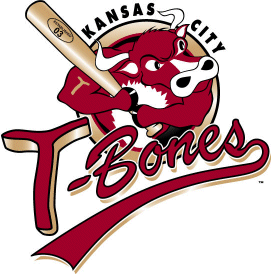 TicketReturn extends 13 year partnership with the Kansas City T-Bones! TicketReturn will continue to provide the T-Bones and their fans with industry leading Box office, Online, and Mobile ticketing solutions. 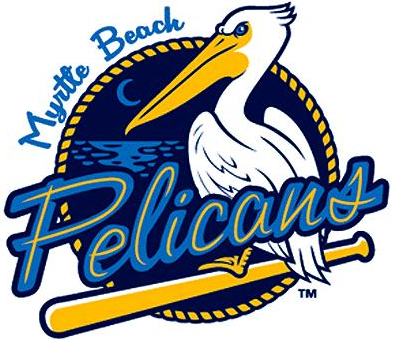 ﻿TicketReturn is proud to renew long lasting and successful 12 year partnership with the Myrtle Beach Pelicans﻿. 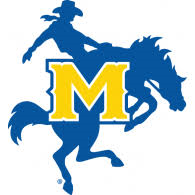 ﻿The McNeese State Cowboys select TicketReturn - 5 year partnership agreement.﻿ ﻿TicketReturn and Christopher Newport University extend their long standing partnership for another 5 years. Thrilled with the success of its initial 5-year partnership with the athletics department, Wingate University has agreed to expand its TicketReturn relationship to serve the entire campus. 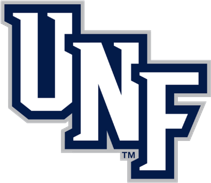 The University of North Florida extend their agreement with TicketReturn heading into the 2018-2019 season. 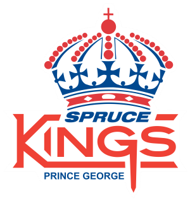 TicketReturn adds it's first BCHL team, the Prince George Spruce Kings. 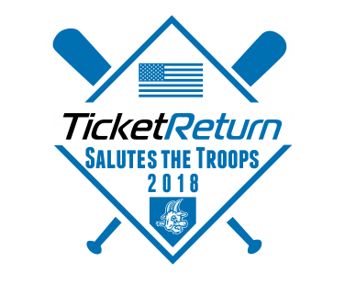 ﻿TicketReturn and the Hartford Yard Goats team up to provide tickets to local veterans as part of TicketReturn Salutes the Troops Program. ﻿TicketReturn adds its first West Coast league client by securing a partnership with the Cowlitz Black Bears. ﻿﻿TicketReturn partners with Groupmatics allowing TicketReturn clients to utilize Group Ticketing integration at no cost. ﻿Paine College joins the TicketReturn family. 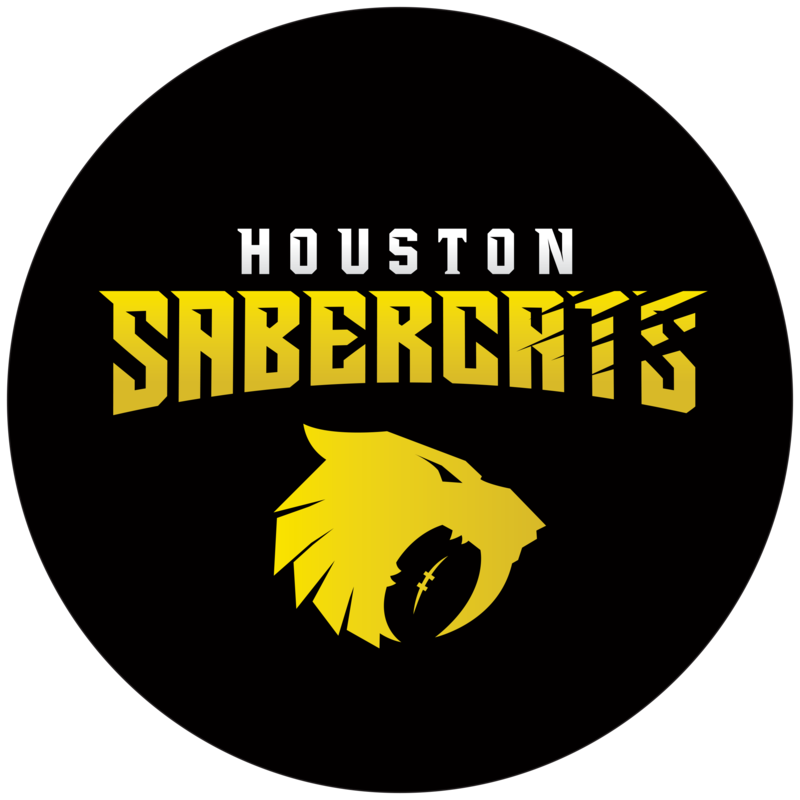 TicketReturn will provide Box Office and Online ticket sales technology to the Lions.